Next month on Sunday 10th March , we shall be at Cimmonwood. 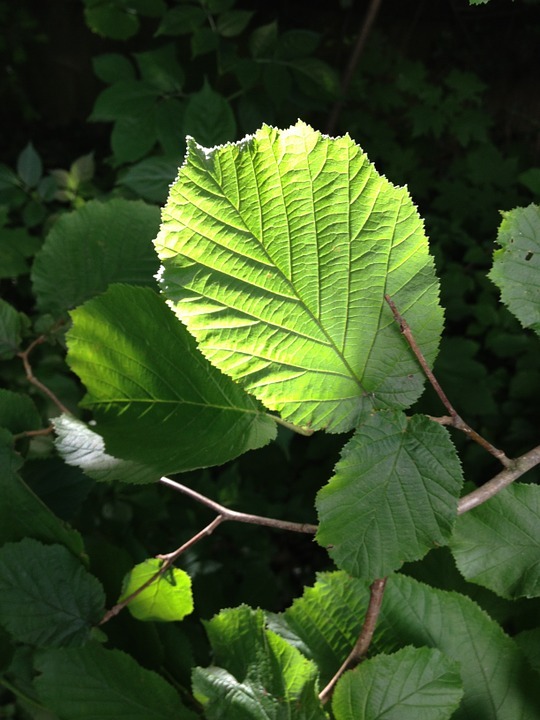 We will be trying again to remove more of the scrubby brambles surrounding the hazel grove. Meet in the Car Park at 10am, or call Dawn, 267071 or Brenda, 269956 for more information.